I started a journey back in January and had no idea that I would be where I am now today. Wellness. 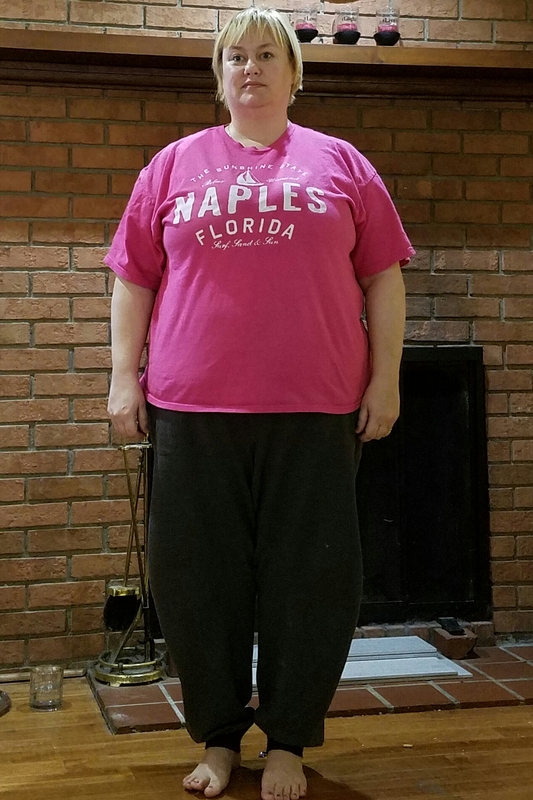 I started trying to lose weight again but didn’t have much success in the 4 months that followed, even with medications from my doctor designed to help me lose weight. I only lost 8 pounds those 4 full months and had side effects from the medications that were nothing short of wretched. My heart was pounding and I developed a twitch in my lip and eye on one med. The other one made me feel terrible with tummy trouble. No fun and definitely not something I wanted longterm. A friend of mine kept posting about this program she was using and she had my attention. I had talked to her a few times before but I guess you could say I wasn’t ready yet. Now, however, I was ready. She called me and I listened to her story and to the stories of some of her friends. They got me on the products and lifestyle a month ago. And thus it began. You can see that the 8 pounds really didn’t make much of an impact on my photo. The program is so easy. I lost 6 pounds in the first 8 days during the body reset portion of the program. Not only that but I lost 8.75 inches! 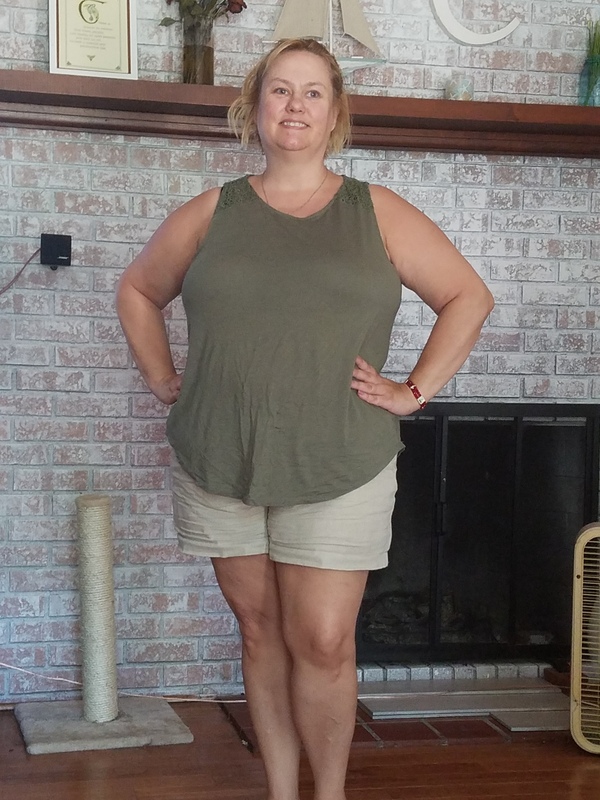 The program promises 5-15 pounds gone in the first 8 days and there I was at 6 pounds. I was hooked! Since then, I’ve gone on to lose a total of 10 pounds and 16.5 inches! 3 inches are gone off my waist alone and I’m down a pants size which at my size is incredible. Besides the weight loss, I feel amaxing. Yes, amazing but with an x. This is now. Today, 5 weeks after trying these products for the first time, I am succeeding in my quest for health. The products are all plant based and so good for a variety of reasons. They help with sleep, anxiety, depression, energy, inflammation and pain. I am off 4 medications already and plan to get off more with the help of my doctor. With the 3 pictures above you can see my progress. As the saying goes, the proof is in the pudding and my pudding is melting away quickly now! I’m no where close to being done with this journey. I’m still at the beginning but I want to shout from the rooftops and share these products with the world! They work. For more information, leave me a message and I’ll share more with you! Here’s to more weight gone and many more inches melting away! Have a great week everyone!